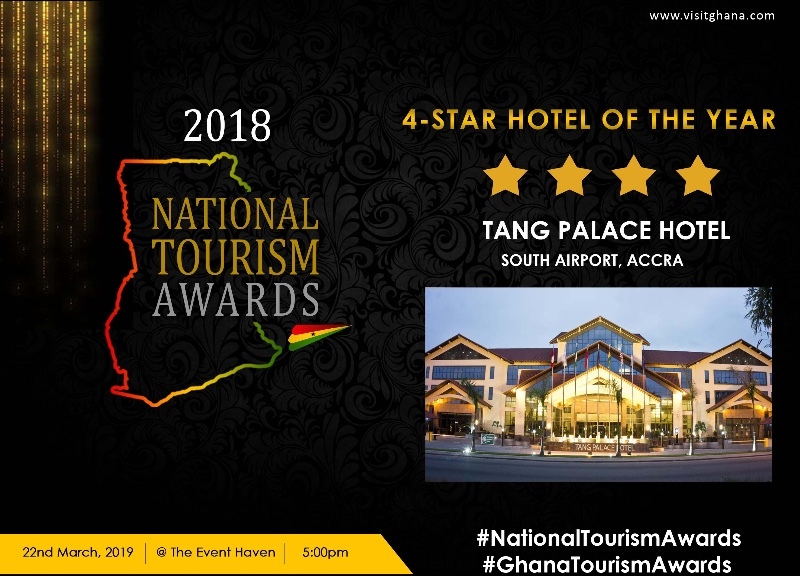 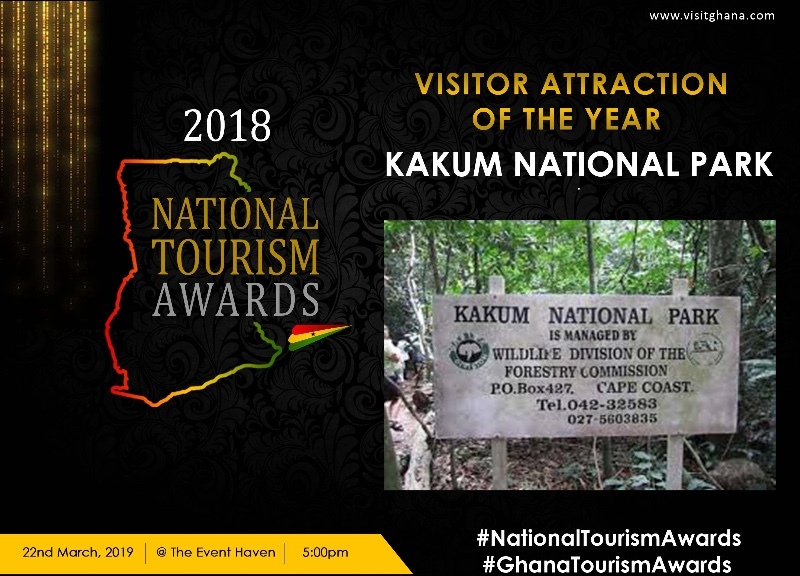 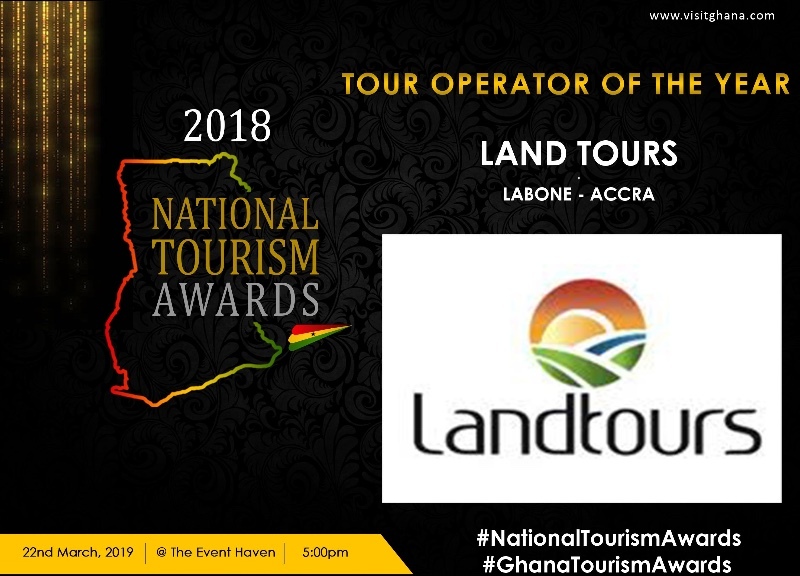 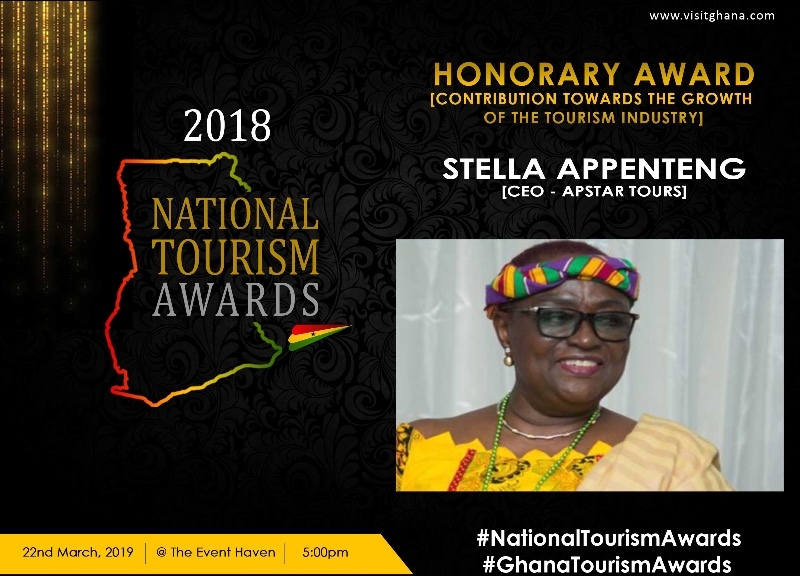 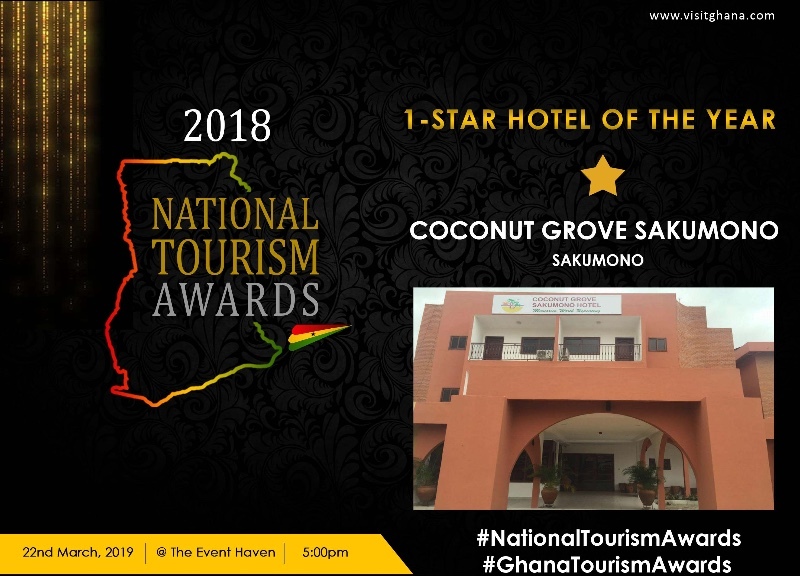 The 2018 edition of the National Tourism Awards ceremony comes off on Friday, March 22 at the Event Haven, Ghana Trade Fair Centre in Accra. 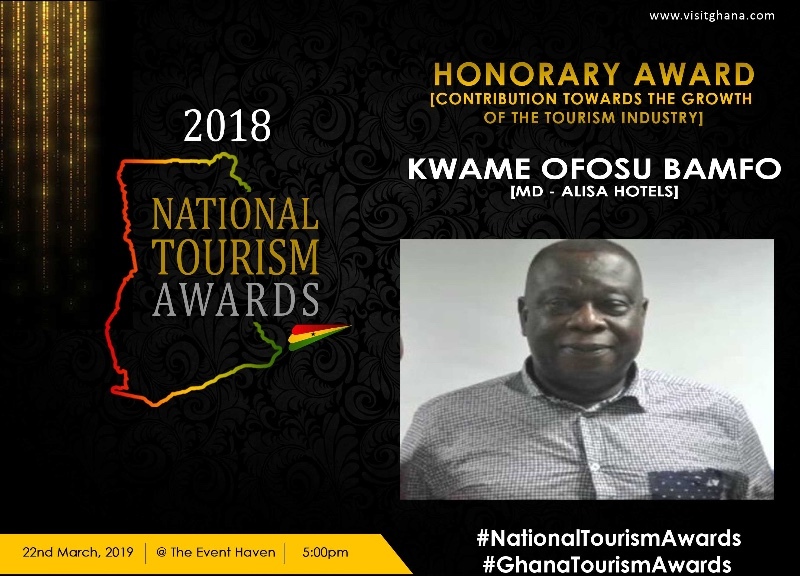 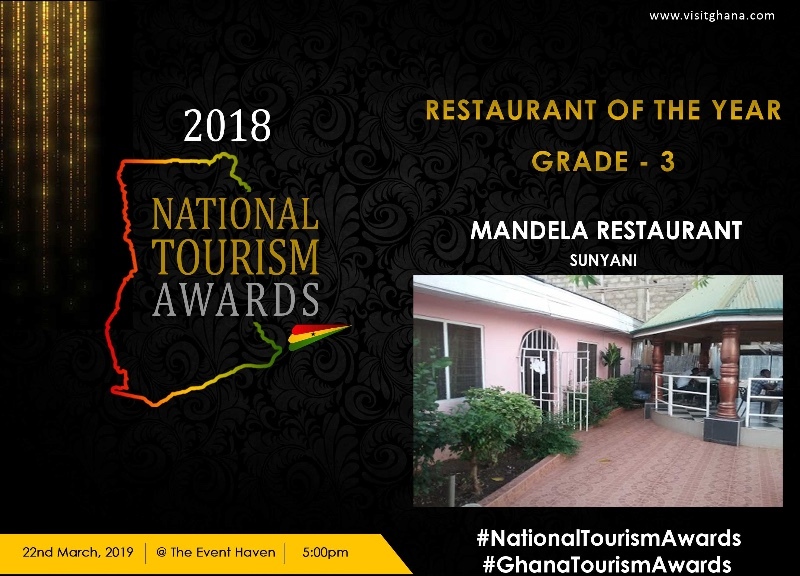 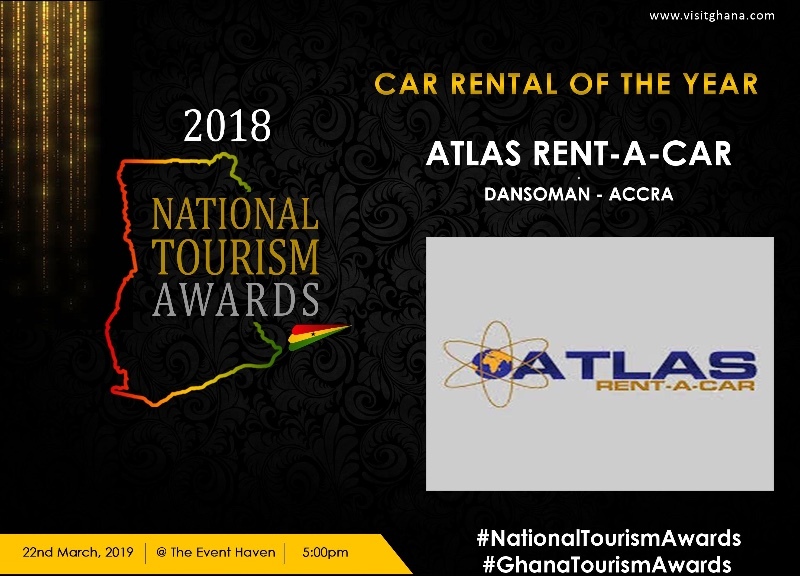 The awards ceremony is being organised to acknowledge and reward industry stakeholders who have excelled and contributed immensely to the development of the tourism industry in Ghana. 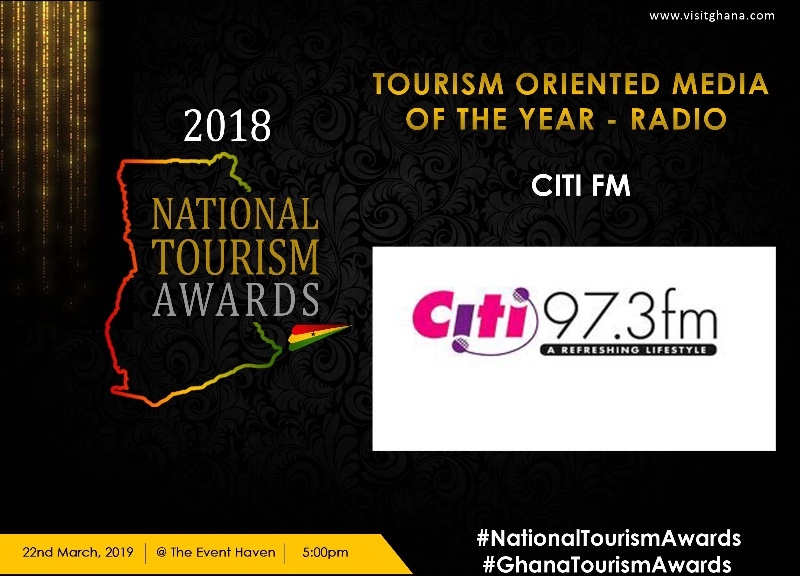 In all, 29 awards will be given out to deserving organisations and individuals. 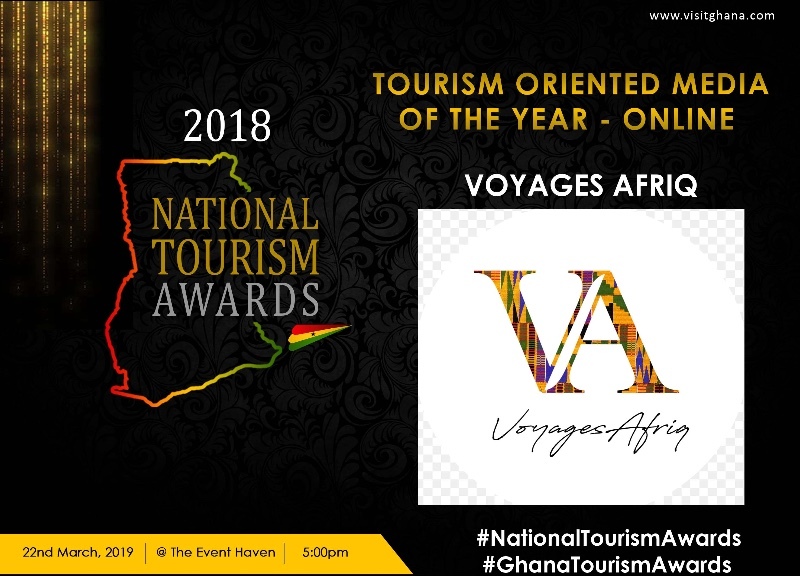 This year’s event, under the theme ‘Celebrating Our Heritage’ which is in line with this year’s celebration of the #YearOfReturn #Ghana2019 commemorating 400 years since the arrival of the first enslaved African in Virginia, USA. 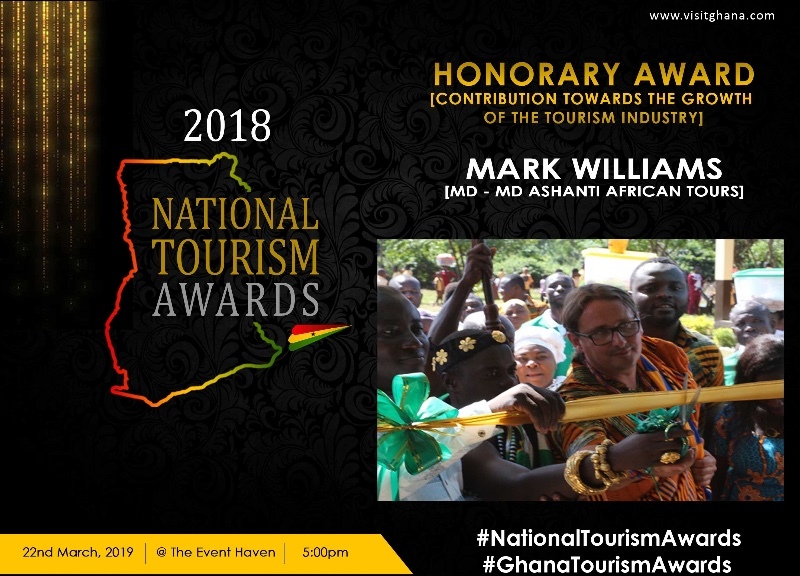 The event will be graced by the President, H.E. 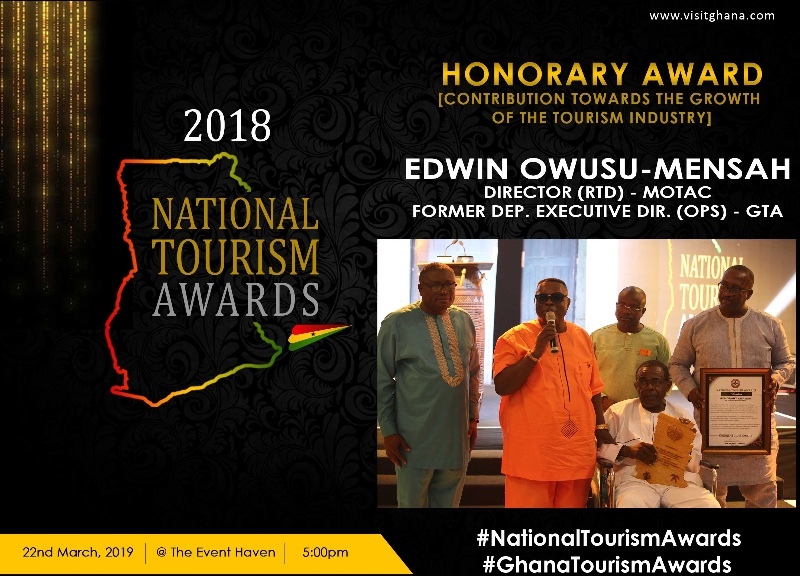 Nana Addo Dankwa Akufo-Addo, Ministers of state, Traditional leaders as well as stakeholders in the tourism industry. 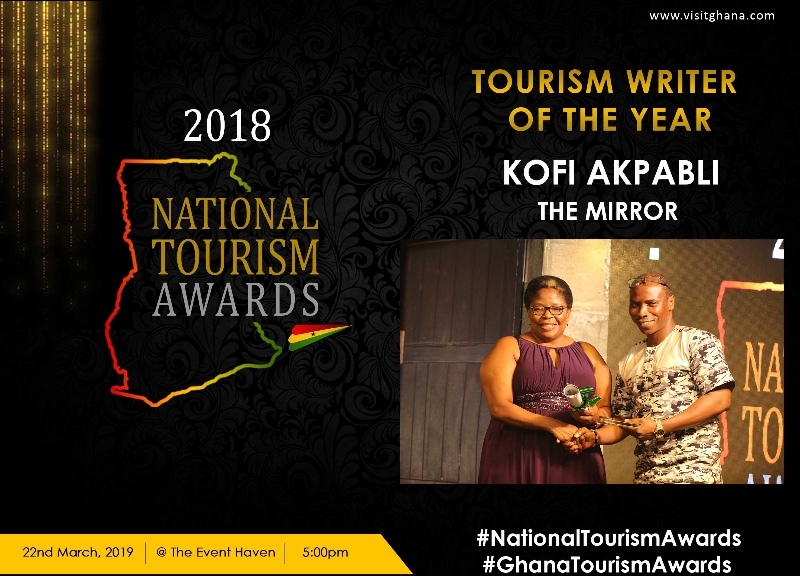 There shall be performances by Okyeame Kwame and other top artists. 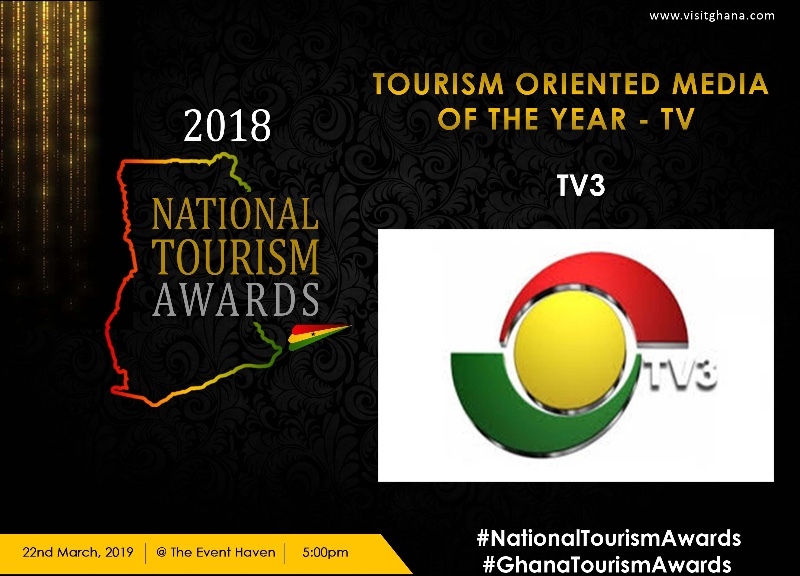 The host for this year’s awards is TV3’s, Johnnie Hughes. 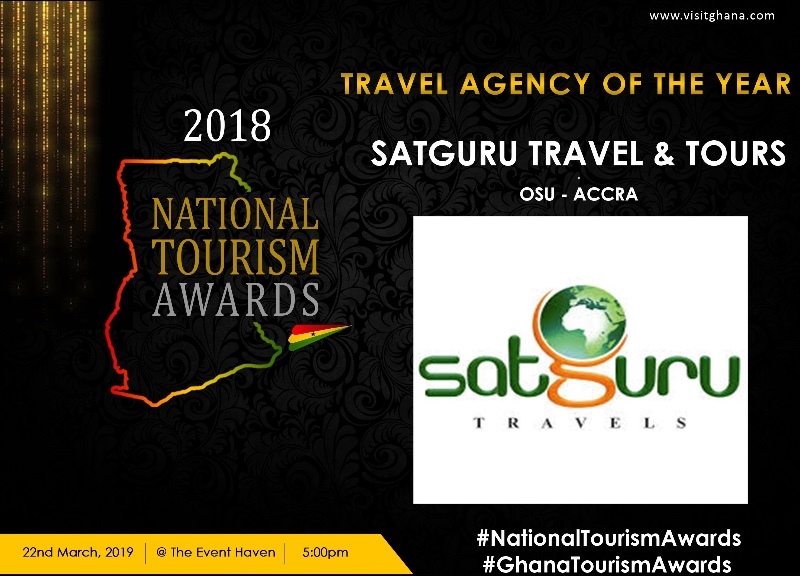 So, How are winners selected for the #GhanaTourismAwards#NationalTourismAwards? 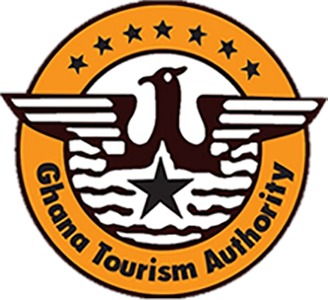 Ok, so at the regional level, facilities are shortlisted based on regular inspection programme carried out by our regional offices. 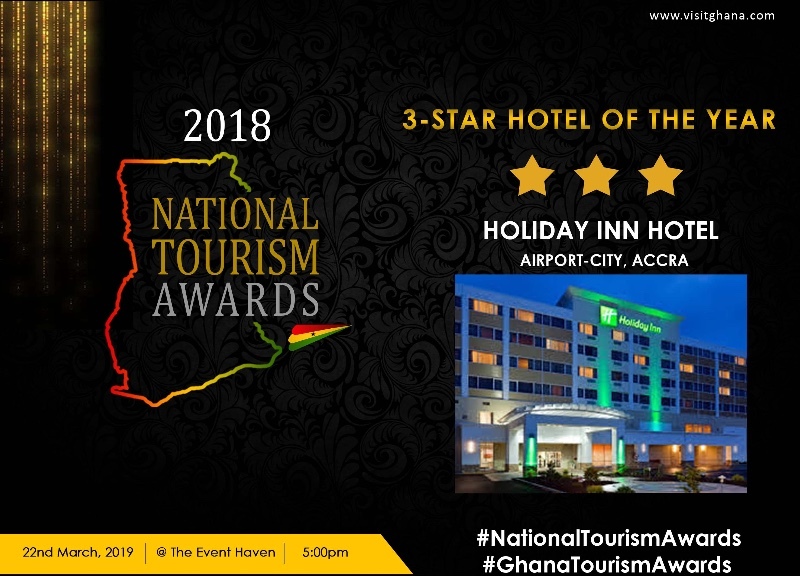 A Jury is constituted at the regional level to assess the facilities and services of the service providers after which winners are selected and awarded. 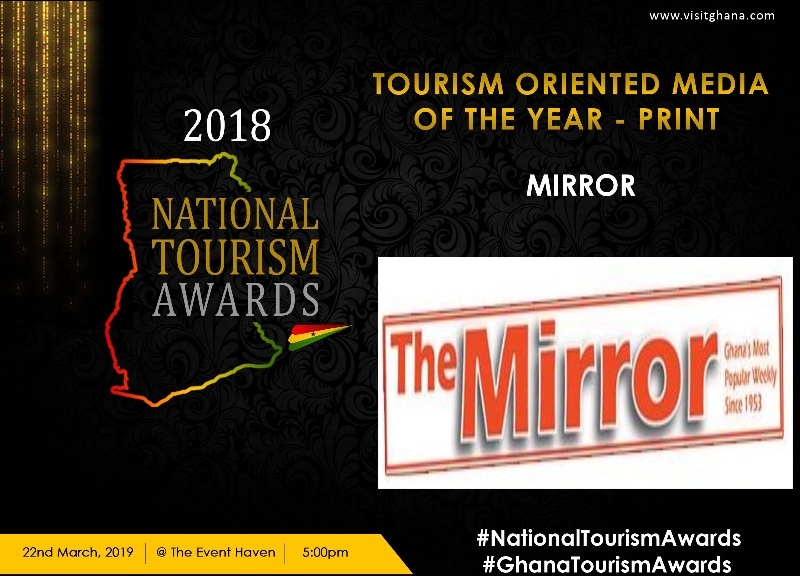 Facilities that won awards at the regional award are shortlisted and further assessed by a #Jury made up of Industry Professionals and Stakeholder who evaluated the facilities and services provided and come up with the winners for the awards. 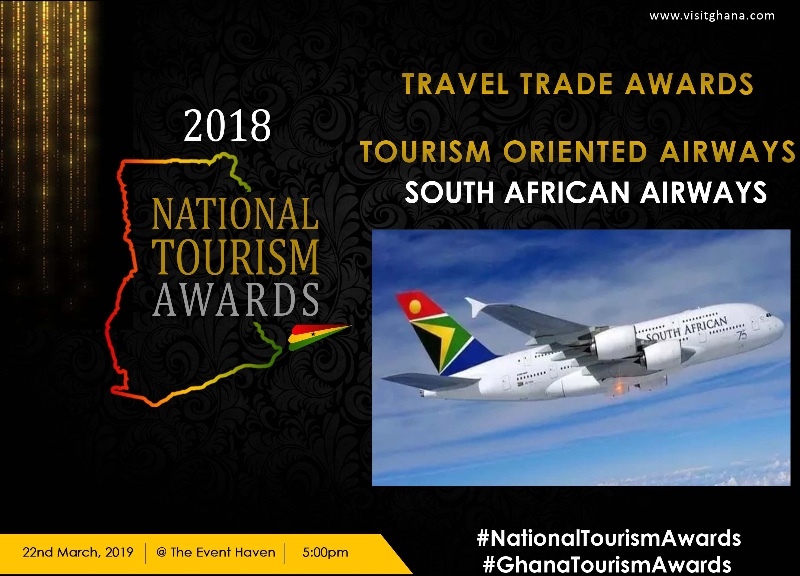  It is one of the flagship events of the GTA and it sets the tone for high standards in service delivery among practitioners in the tourism sector. 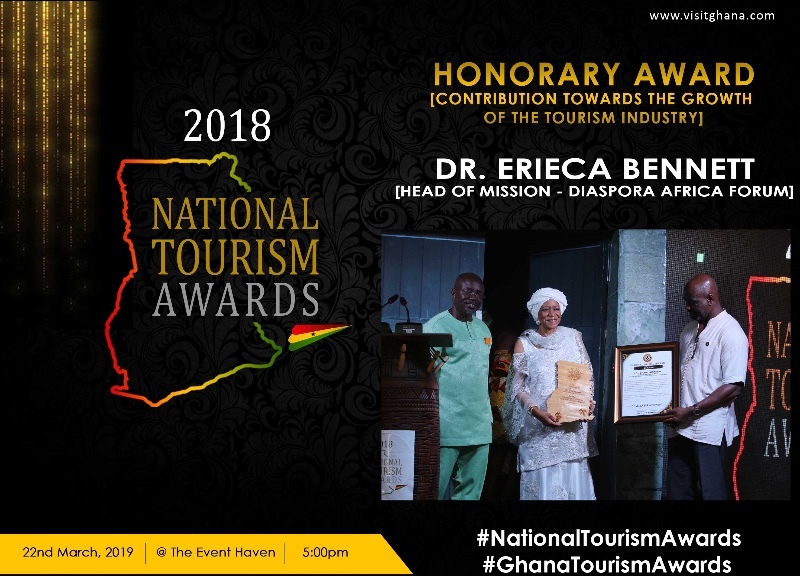 Awards, including honorary awards will be presented to practitioners, individuals and organisations who have made immense contributions to the growth and development of Ghana’s tourism industry. 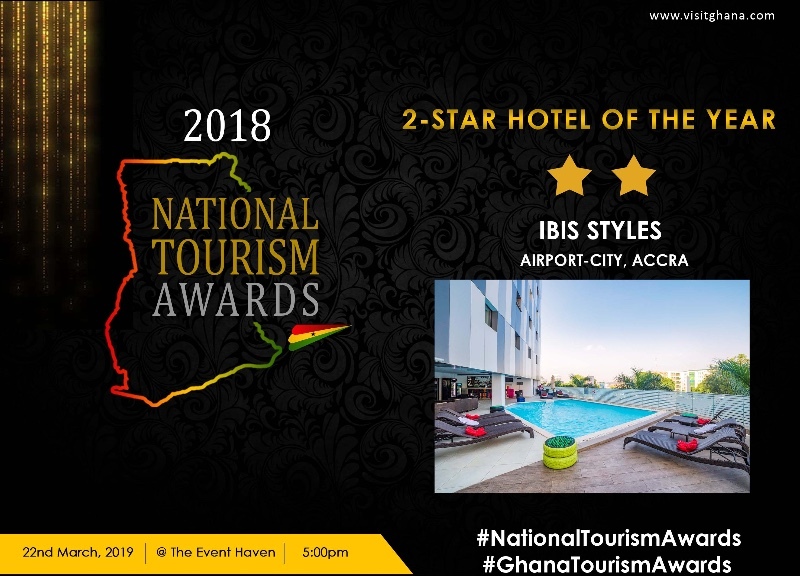 There will be live musical performances from some selected artistes to entertain patrons at the event.